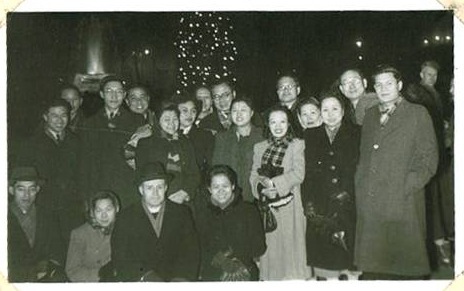 Chinese Church in London (CCiL) was born on Christmas Eve in 1950 as the late Pastor Stephen Y T Wang and a few friends spent the night in prayer. 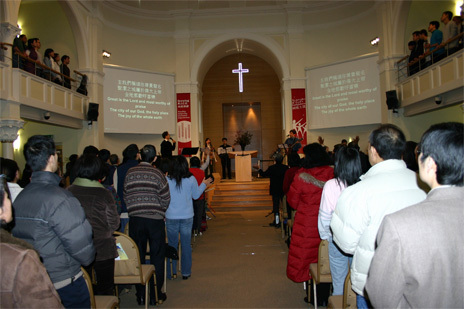 The burden of their prayers was that God would establish a church of Chinese Christians right here in London. The first service was held on 7th January 1951. 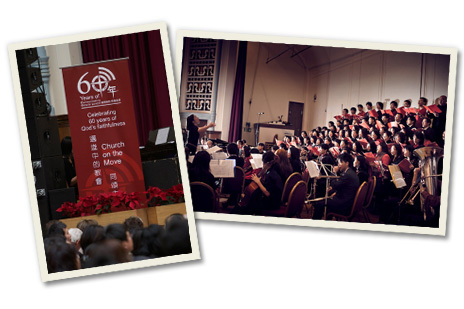 We thank God that, over the years, we have been adhering to this original vision of “where the Chinese are, there Christ must be” and continuously spreading the gospel among the Chinese in London. Christmas Eve, 1950 at Trafalgar Square. The beginning of the Chinese Church in London.